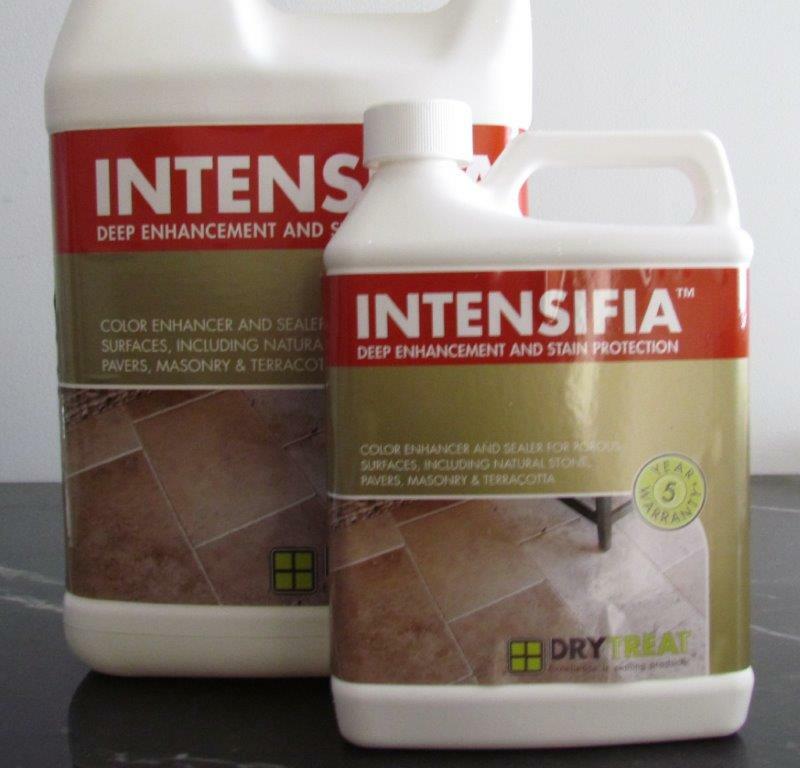 Dry Treat STAIN-PROOF Sealer for marble floor tiles is an impregnating, invisible and breathable sealer that protects natural stone, tiles, pavers, concrete and grout from damage caused by water, salts and oil-based stains. Treated indoor and outdoor surfaces become easier to clean, maintain, and keep looking good for longer. Dry Treat STAIN-PROOF Sealer for marble floor tiles polished or matt finish is an impregnating, invisible and breathable sealer that protects natural stone, tiles, pavers, concrete and grout from damage caused by water, salts and oil-based stains. Treated indoor and outdoor surfaces become easier to clean, maintain, and keep looking good for longer.